A Japanese martial art. The spirit of SAMURAI. 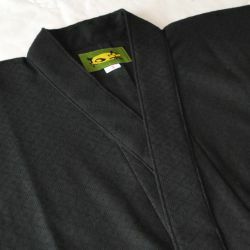 We offer materials used by the great Japanese masters. 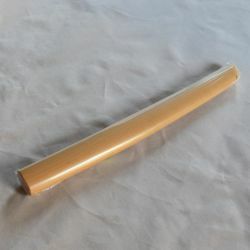 Our bokken manufactured by NIDOME in Miyakonojo (Kyushu). 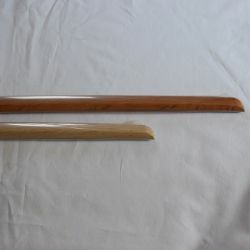 Yoshiaki NIDOME specializes wooden weapons (bokken, jo, tanto). 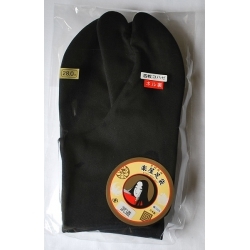 Discover our selection of products and equipment dedicated to Japanese martial arts! 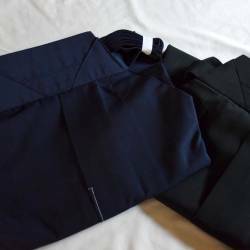 Keikogi Iaido WARAKU -SUPER BLACK 100% cotton A keikogi with a light and pleasant fabric made using a new Japanese technology. 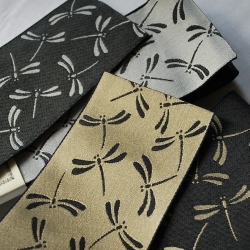 Igusa Setta Indenfu MTraditional Edo Komon pattern Size L: 25cm (39-40) SETTA is a thin and elegant Japanese sandal made of IGUSA, a plant used to make traditional tatami mats.